NYC: 6 FREE Things to Do this Summer! | Fallon Chan Fallon Chan: NYC: 6 FREE Things to Do this Summer! Summer is less than a month away and there are so many things to do during the summer in NYC. 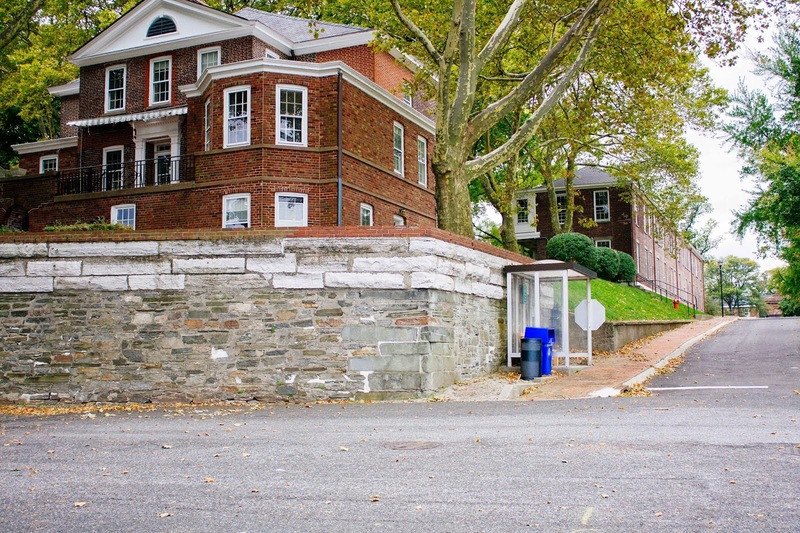 Whether or you are visiting or living here, this list should help give some ideas. 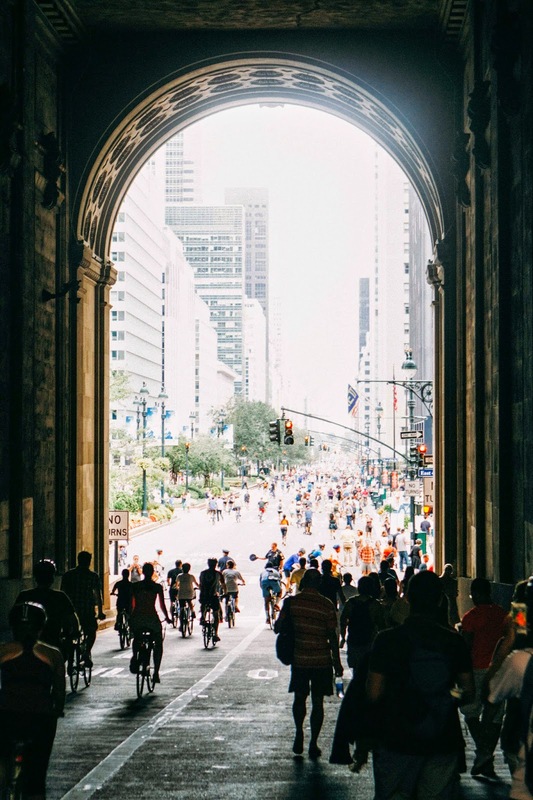 For three consecutive Saturdays in a row, NYC opens up its streets for people to walk and bike. It is nearly seven miles of streets open with no cars and events placed along the way. Events range from yoga, art exhibits, and best of all, it’s FREE! Summer streets takes place on Park Avenue between Central Park and Brooklyn Bridge, allowing people to see this part of Manhattan that is usually filled with cars. Check out the website here! 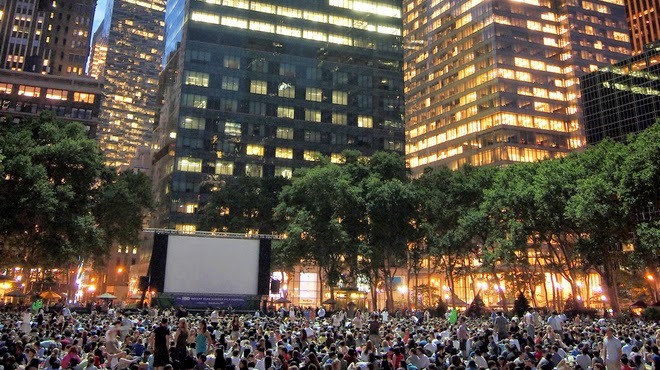 Every year Bryant Park hosts a summer film festival which shows every Monday at the park at 5pm. For a full list of movies this year, check out their website! The City Parks foundation here in NYC hosts free concerts rain or shine to different communities in the city. Artists are from a variety of genres and cultures and perform outdoors during the summer months. The concerts take place at Rumsey playfield in Central Park. Their schedule is available now so check it out to plan ahead! This year the park is open to the public starting May 24th and will close on Sept 28th. There is a ferry that will take you across the water from downtown Manhattan or Brooklyn Bridge Park. The fee is $2 round trip for adults in the afternoon but if you happen to catch the 10am or 11am morning ferry, its free! This year, the park has opened up 30 new acres for people to explore. For a schedule of events, check out their calendar! 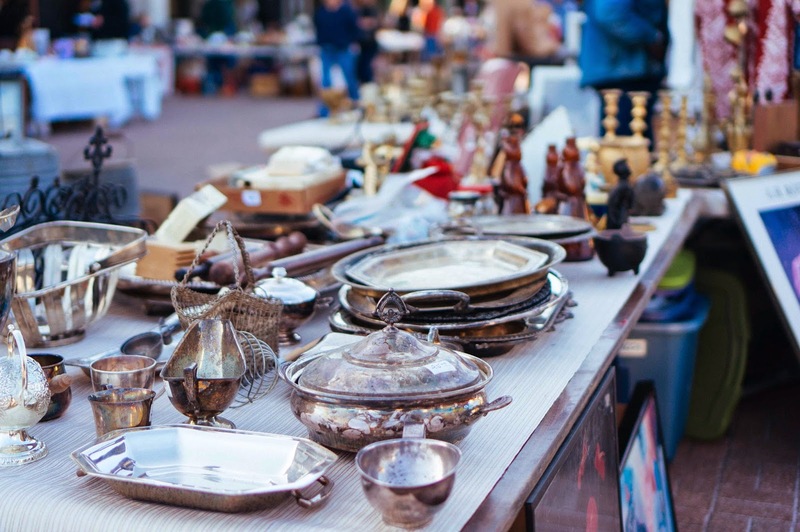 There are several flea markets that take place in NYC and it’s the best places to find great food, furniture, gifts etc for yourself! Okay, yes if you buy anything at these flea markets its technically not free but there is nothing to stop you from window shopping! • Brooklyn Flea - Depending on the day, they are in different locations! The flea market will have both food and goods and Smorgasburg will have only food. Check out their website before heading out. • Hester Street Fair - Opening May 31st 2014, they will be open every Saturday and Sunday until Sept 6th. It’s smaller than the Brooklyn flea but they are expanding this year due to demand! • Hell’s Kitchen Flea Market - This market is actually year around every Saturday and Sunday from 9am – 5pm. It was actually named Top Ten Shopping Streets in the World by NatGeo! Here you would find tons of antiques, so if that floats your boat go check them out! 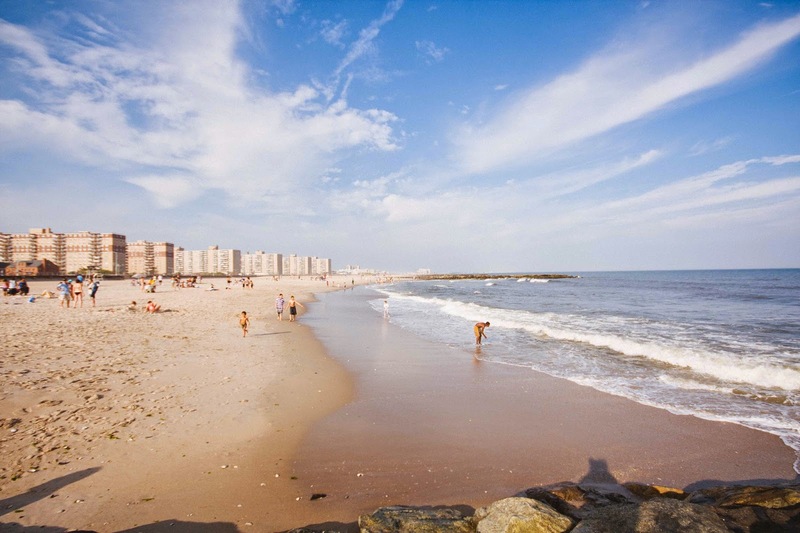 There are 14 miles of beaches in NYC and this year, take the time to visit one! All of them are open between Memorial Day and Labor Day. Life guards are on duty daily between the hours of 10am to 6pm. Swim with caution! Beaches to visit: ALL FREE!